Apparently it was just me because I never realised that so many people actually liked the exterior styling of the first two Mercedes-Benz CLS models. 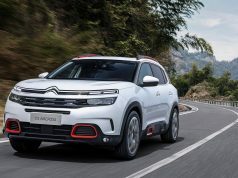 Okay so the second version was border-line alright but who wants to spend big bucks on a car that looks just “alright”; and either way the mark 1 which was first introduced in 2003 was a truly, awful looking car. I always thought it looked like a big CL or an S-Class that had somehow begun to melt in the midday sun. Now the third generation CLS is here and I’m so happy because in my eyes, Mercedes have finally gotten it right. It genuinely is as near a perfect combination of an elegant four door saloon and a dynamic coupe as you can get. And whilst I was driving it, the new CLS received an almost embarrassing level of attention. Passers-by would stop to enquire about it, to ask questions and incredibly to reminisce about how much they loved the looks of the previous versions. I was shocked. Like it or not, we truly have a lot to be thankful for with first generation CLS. It was arguably the original big 5 seater coupe and if the boffins in Stuttgart had never dreamt it up, then perhaps the A7 or the 6 –Series would never have seen the road. Sometimes the response from your rivals can be the best barometer of your achievements. A car doesn’t need to be perfect to achieve iconic status, that comes from the legacy it leaves us with and it’s fair to say that the CLS’s legacy is only growing by the day. 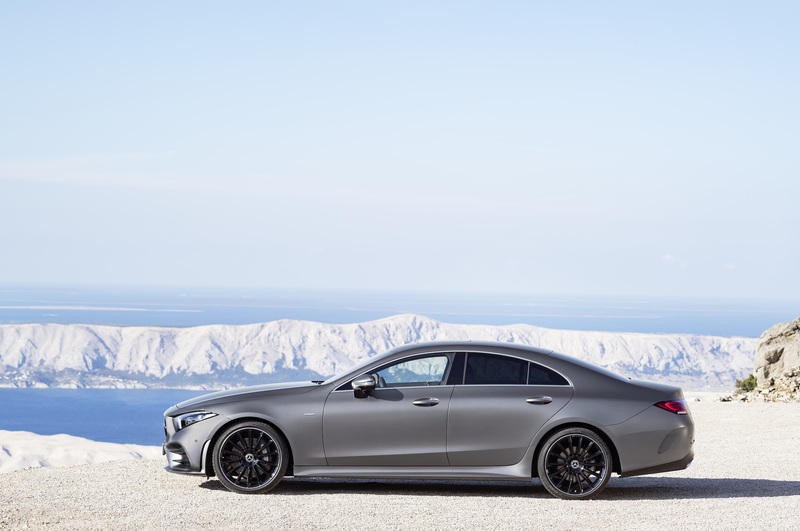 This all-new model with its striking front-end, sporty low profile, frameless side windows, aerodynamic high arching waistline; doesn’t just stay true to the CLS’s original principles, it takes them to a whole new level. 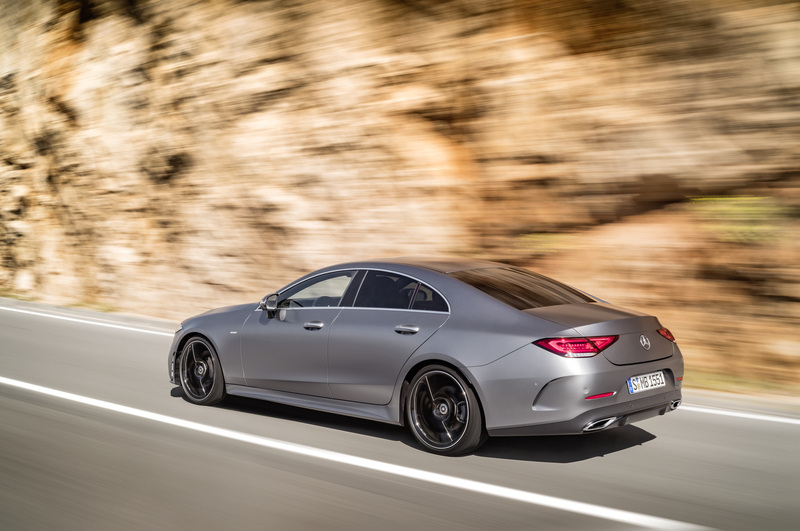 The CLS is built to comfortably accommodate five occupants, to offer a generous boot (520 litres in the new model) and at the same time to present itself with the kind of sleek body lines that would normally prove too restrictive to a functional family 5 door car. The new CLS is offered with a wide choice of diesel engines. First up is the CLS 300d – it’s the model which I tested and in fairness the one which is expected to be the most popular choice in Ireland. From launch there are also a CLS350d 4MATIC and 400d 4MATIC. In early2019, these will be joined by a 220d version. Finally there is the most powerful model which is the 367bhp CLS 450 4MATIC petrol version. In the cabin you’ll find the 12.3” touch-screen infotainment display. For some bizarre reason, Mercedes seem to insist that this can be controlled three or four different ways, which is a tad excessive. We’ve seen this impressive display previously because as is the case with pretty much every other aspect of the interior, they’ve nearly all been borrowed from the latest E-Class. That’s not complaint because it all looks and works marvellously, however it would have been nice if the CLS had a bit more of its own unique identity. There’s leather everywhere you look and the quality of craftsmanship is second to none and as you’d expect from a Mercedes-Benz, the comfort levels are exceptional. The cabin includes individually-adjustable 64-colour ambience lighting. It might sound like a gimmick but the calming atmosphere and supreme levels of comfort make night-time driving a pleasure. The CLS is not the kind of car you grab by the scruff and charge across twisty mountain passes in. It’s a big, luxurious cruiser. A car designed for a comfortable and relaxing drive. 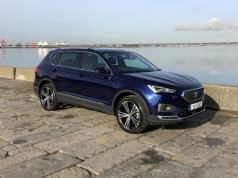 A car designed to get you from A to B in style and to ensure that regardless of how far away ‘B’ is, you’ll arrive feeling as fresh as a daisy. 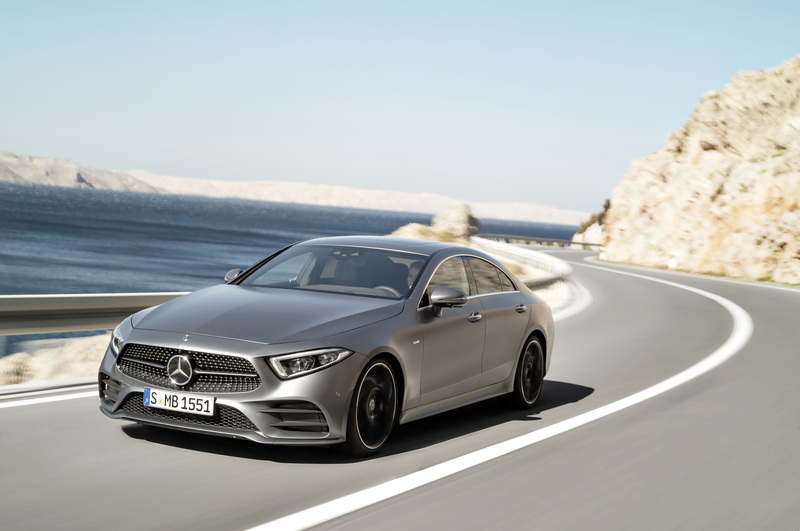 Should there be reason to push it a little harder and the handling proves itself to be rather agile however it never feels overly sporty, that’s just not the point of the CLS. The new CLS diesel prices start at CLS 300d Automatic – €64,805 / CLS 350d Automatic 4MATIC – €76,965 and the CLS 450 Automatic 4Matic – €85,760.